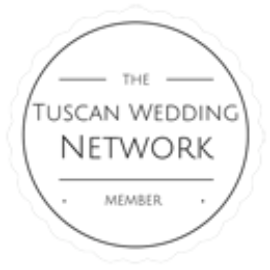 Couples who choose Above & Beyond Tuscan Weddings to plan their wedding in Tuscany give themselves the gift of access to Tuscany’s very best wedding services and unparalleled attention to their needs. 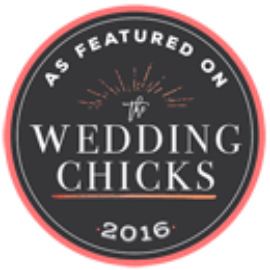 Your expert wedding planner will be fully-versed in the various procedures involved in creating your fairytale wedding in Tuscany’s most exclusive and picturesque wedding locations. Our driving principle is that anything is possible. 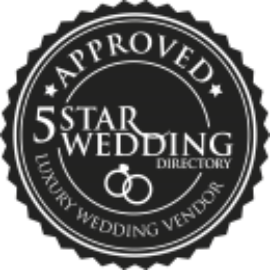 We need only know your wedding budget, wedding tastes and wedding dreams. 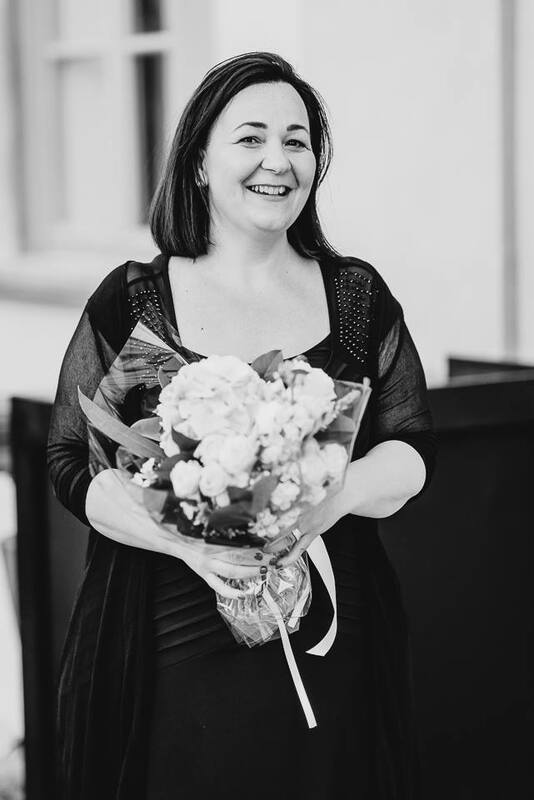 Our winning wedding planning formula combines years of experience in Tuscany, and successful collaboration with only the very best in the wedding industry to make your dream wedding in Tuscany a reality. 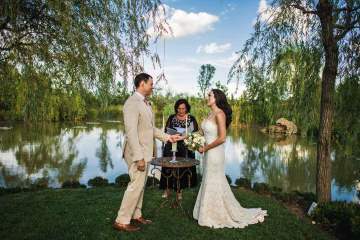 You and your wedding guests need only relax and enjoy this romantic, exciting time while we take care of all the stressful details of planning a wedding in Tuscany. In fact, we love nothing more than allowing your imagination to run wild… from memorable wedding week activities for your guests such as spa trips, theme parties or food and wine tours through Tuscany, to personalized wedding details like celebrant, flower arrangements, menu, photographers, Make-up / hairdresser and music. If you can dream it, we can do it! 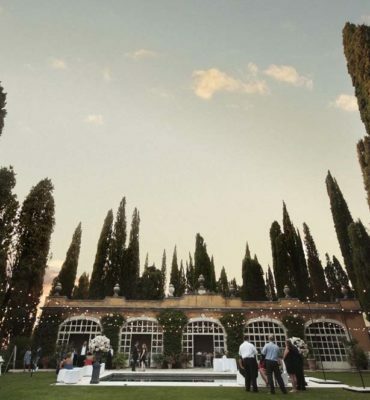 The first step on the way to organizing your Wedding in Tuscany is to select the perfect wedding venues. 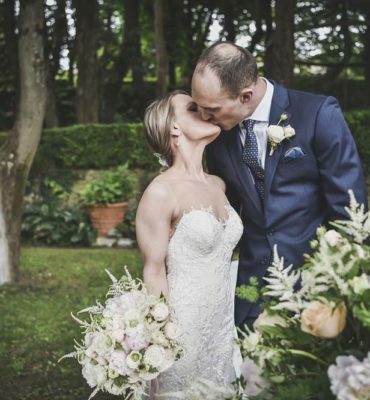 Our wedding database contains hundreds of historic villas, authentic stone castles, charming restored farmhouses and majestic palaces throughout Tuscany for you to choose from for your wedding. Upon finding out more about your personal tastes and requirements for the wedding, we’ll be able to suggest even more suitable and beautiful options. The other, most frequently asked about element of your Wedding in Tuscany is the necessary legal/religious documents. 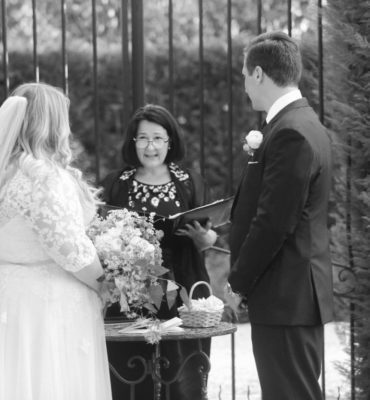 Luckily for our happy couples, we are highly knowledgeable in legal and religious wedding procedures in Italy thanks to years of experience in Tuscany and beyond… we take care of EVERYTHING. 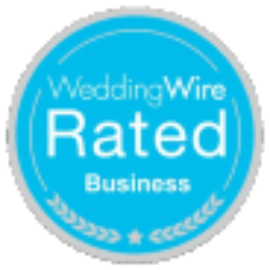 Just check out the ‘Legal Document’ section of this website to find out more about the various options for your Wedding in Tuscany. We can start from zero and I will be with you by your side from the venue hunting so from the very beginning of your Journey through the Wedding process or you can hire me during the process and “use” me and my skill for some of your needs. 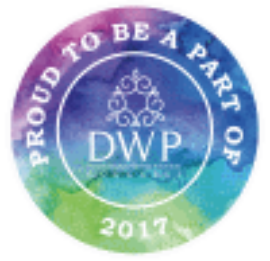 Drop me a line and let’s see if I am the right planner for you. 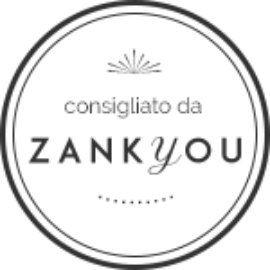 I would LOVE to be the one, but you know that between us we will need to have empaty and if I am the right Tuscan wedding planner for you. We will have to cooperate together for a long time and we will have to build a deep relationship, are you ready? I am. Planning a destination wedding in Tuscan or anywhere else in the whole world is a long and sometimes stressfull procedure …..but that is the reason why you have me: the stress to me and all the fun to you!! 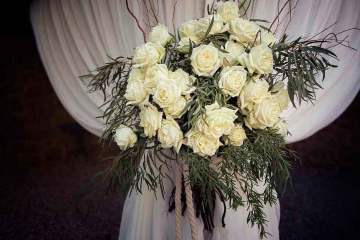 The flower creates your wedding atmosphere: romantic, elegant, informal rustic. Trust our master florists to create your unique ambiance. A special moment with a soft special touch. As minimun as it can be to everything and more. The natural beauty of a woman is the bride at it’s highest performance. A real professional hair and make up artist creates your style, follows your face lines and your likes to make your day the most memorable and you the most beautiful bride ever. The wedding day takes allot to organize, and an eye blick to pass. Photojournalistic, glamour, posed…different style to remember your most perfect day. You will never forget some fun moments and they will come back immediately to you mind while watching a photo or the video. 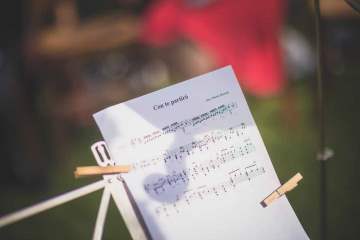 Your First wedding dance, Your solemn wedding ceremony background, Your relaxing fun wedding cocktail hour, the excitement of the cake cut, all to be accompanied by our professional musicians: jazz and blues band, revival and Motown, string quartets or just single instrumental. This will allow you to be free to organize your wedding ceremony how you prefer with all your personal touches and personal toughs. My homeland is a great land with a lot of opportunity and a great variety of possibilities. 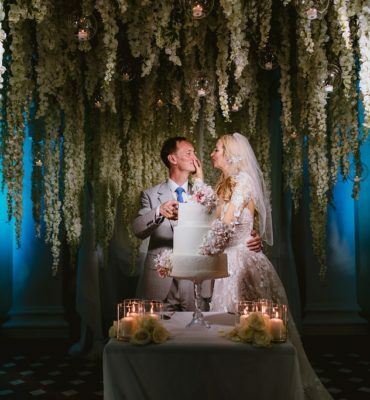 From traditional Italian churches to villas in Tuscany to seaside castles to gourmet wedding cakes to luxury accommodation, and everything in between... 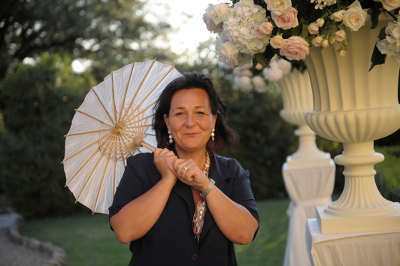 Above & Beyond offers professional wedding planning in Italy for couples with style.